The NBN is here and it’s changing everything! 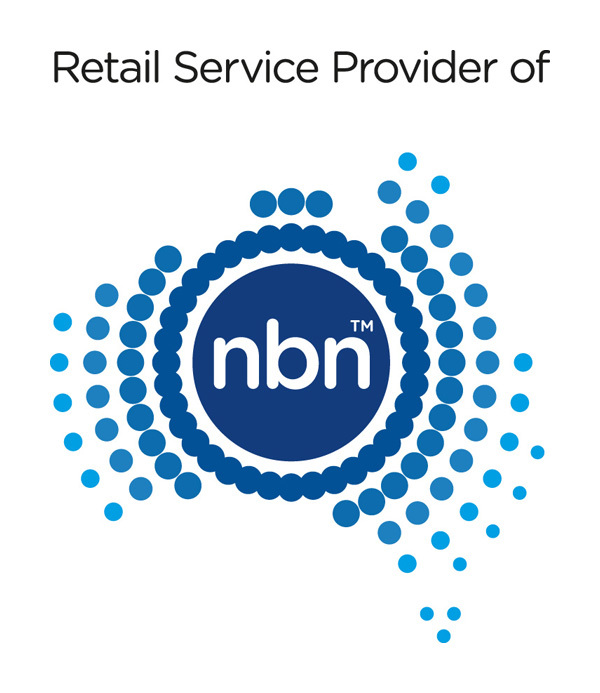 For advice on how the NBN will affect you, speak to Warrnambool’s most trusted experts. Since 2002 Your Call Telecom has been installing computer networks and phone systems. MAX $50 with 45GB data!